Energy saving ventilation – efficiency up to 85 %! Significantly reduce heating bills - Keep the Heat in Your Home. Provide fresh, clean filtered air for your family, while removing stale air and radon – without wasting your heat. Fresh filtered air is supplied to living rooms and bedrooms, while stale air is extracted from bathrooms, utility rooms and kitchen. Extract from the toilets, bathroom and utility room. 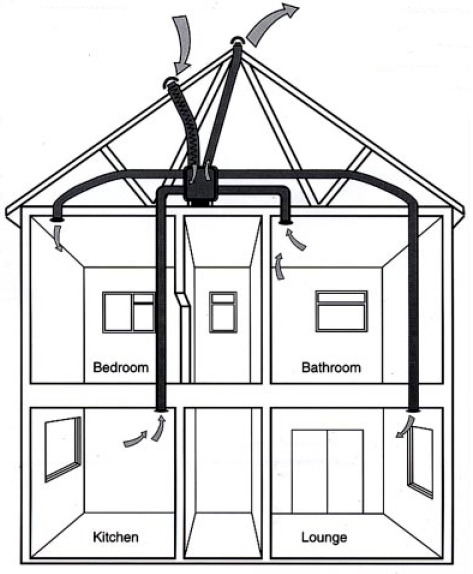 Take fresh air through a pipe or duct from outside the house, to the energy recovery unit, and connect a 4″ (100mm) duct to supply fresh, clean, warm air to each bedroom. Entropic energy recovery units are based on regenerative heat recovery. This is achieved with a rotating heat recovery wheel. The rotary wheel is built up of thin aluminium foil with small D-shaped air channels. In the ventilation unit a rotating wheel is used to warm up the cold outside air before it is taken inside the building. The heat exchanger absorbs heat from the exhaust air and with this warms up the cold outside air. The wheel has to rotate between these two airflows to achieve heat transfer. The rotary heat exchanger is the most efficient and cost saving way of recovering energy during winter. In the warm weather cold is recovered with the same high efficiency. The smallest standard rotating wheel produced by Enervent, has a heat transfer surface of 55 m² which gives an excellent heat recovery efficiency of 75 – 85 % depending on the supply and exhaust air volumes. 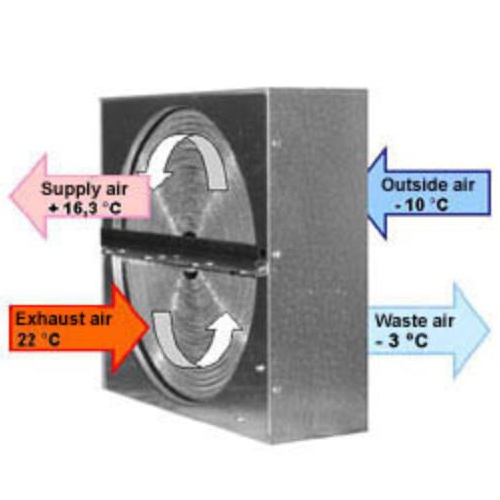 The rotating wheel can operate in lower outside air temperatures without freezing than other types of heat exchangers. With a rotating heat exchanger we are able to balance the humidity inside the house in the winter on a healthy level between 35 -50 %, because the wheel also recovers some of the humidity on the supply and exhaust air volumes. All Entropic ventilation units are constructed for use throughout the year. Additional heating is seldom needed because the efficiency is as high as 85 %.  Along with providing good indoor air quality, Entropic units save more heating energy than most other heat recovery units – all thanks to the high through the year efficiency.